Always good fun at Republica Beach VB. Big Al rocks!! What a great way to unwind, so much fun! Weather looks to be on track for another great session next week Tues 26, Wed 28 and Thursday 26. Bring it on!! 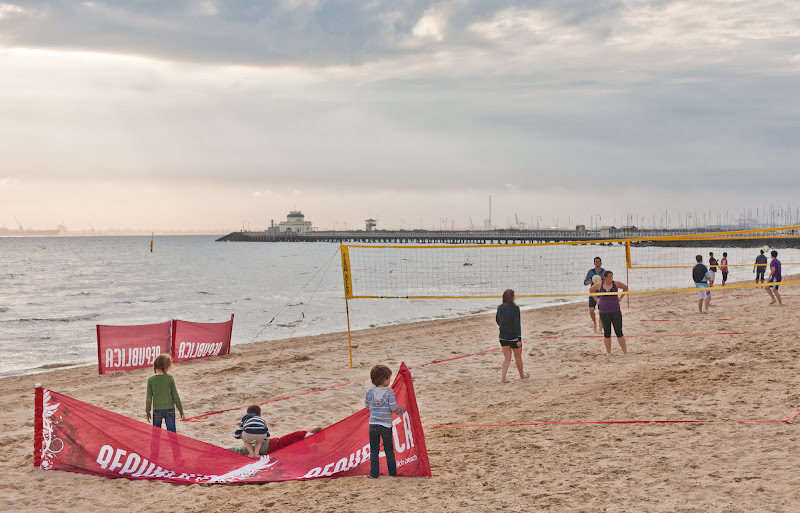 What an awesome location, fantastic staff and I love the volleyball in the evenings, it's such a great way to unwind after work.